The two best friends, however, have a falling out when Ronnie has wrongly given Benjie’s startup money for the Challenge to a scammer. Things then go out of proportion with Ronnie accidentally placing Benjie in a coma. Benjie does not know that it is Ronnie’s fault – and Ronnie does not want to confess to Benjie either. 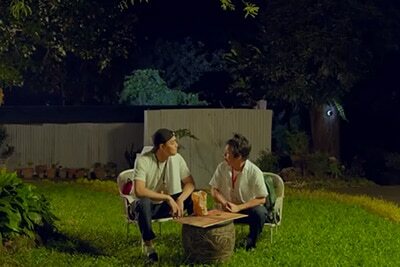 A peculiar phenomenon happens when Ronnie bumps into Benjie’s wandering spirit. Discovering that he can only touch Ronnie, Benjie prods his best friend to cook on his behalf for the upcoming Challenge while he ghostly manipulates. Wishing to cover up his wrongdoing, guilty Ronnie obliges. 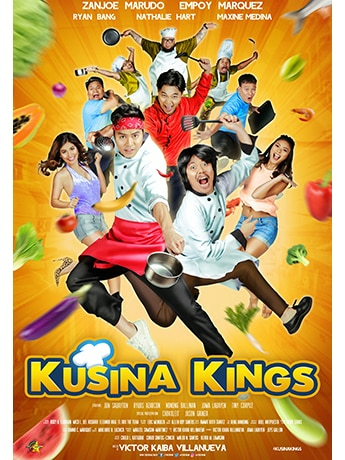 As the two try to save La Luna Sa Hungry despite tangible bizarre topsy-turvy awkwardness, will Ronnie and Benjie be able to cook the perfect recipe for their friendship? 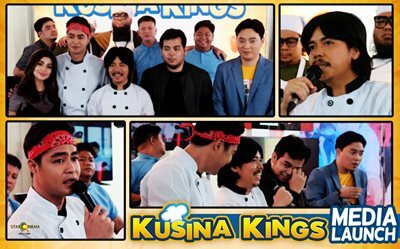 Fun times are ahead with the "Kusina Kings" gang at the Grand Media Launch! 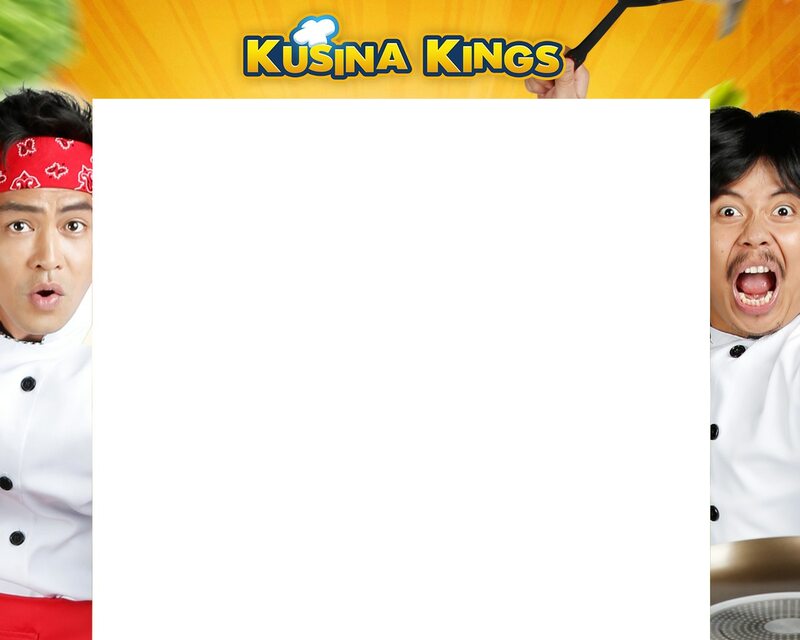 The 'Kusina Kings' fever hits Sta. Rosa, Bulacan, and Bataan! Maxine, ni-reveal kung kanino niya gustong magpakandong + other secrets! 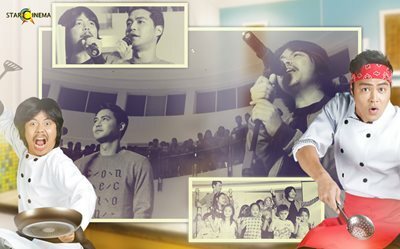 Ryan Bang, nag-'sideline' pala kay Sandara Park?! Ryan Bang reveals ang 'masarap' na natanggap from Vice Ganda (bine-baby pa)!